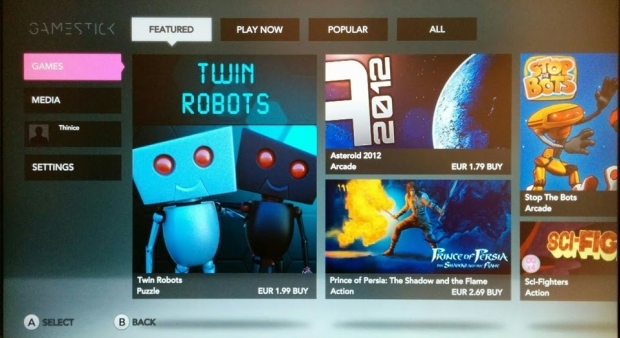 You can now play your favourite game on your GameStick! 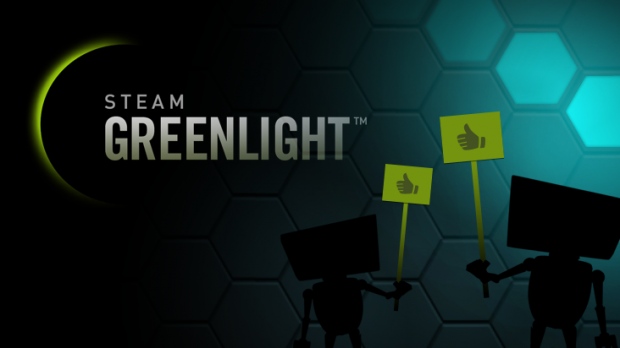 Get it here or find it from your GameStick dashboard. 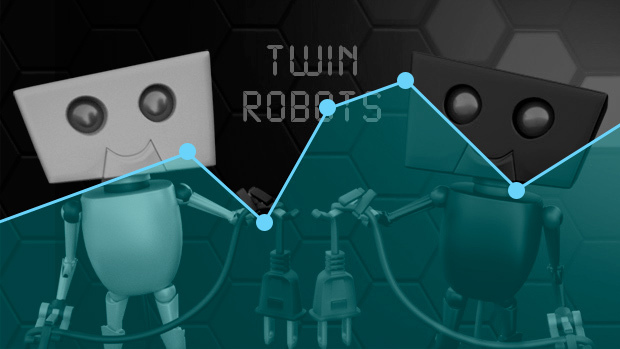 Twin Robots has been through a lot of updates lately! 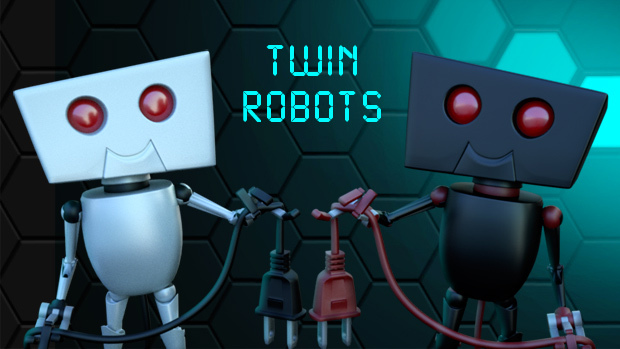 Twin Robots on FireTV has been updated! 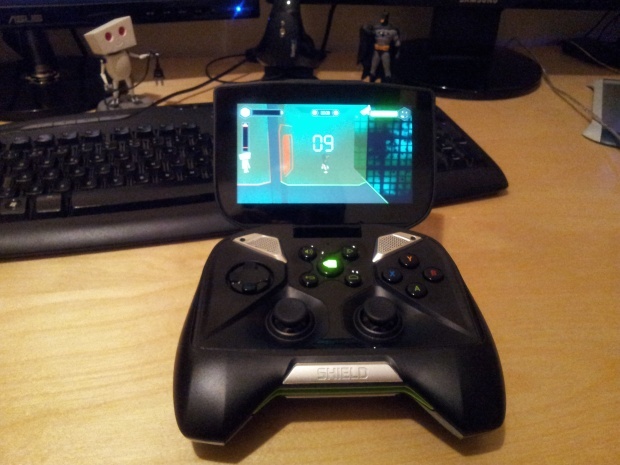 You can now play using your remote controller, so if you don’t want to buy a bluetooth gamepad you don’t have to!